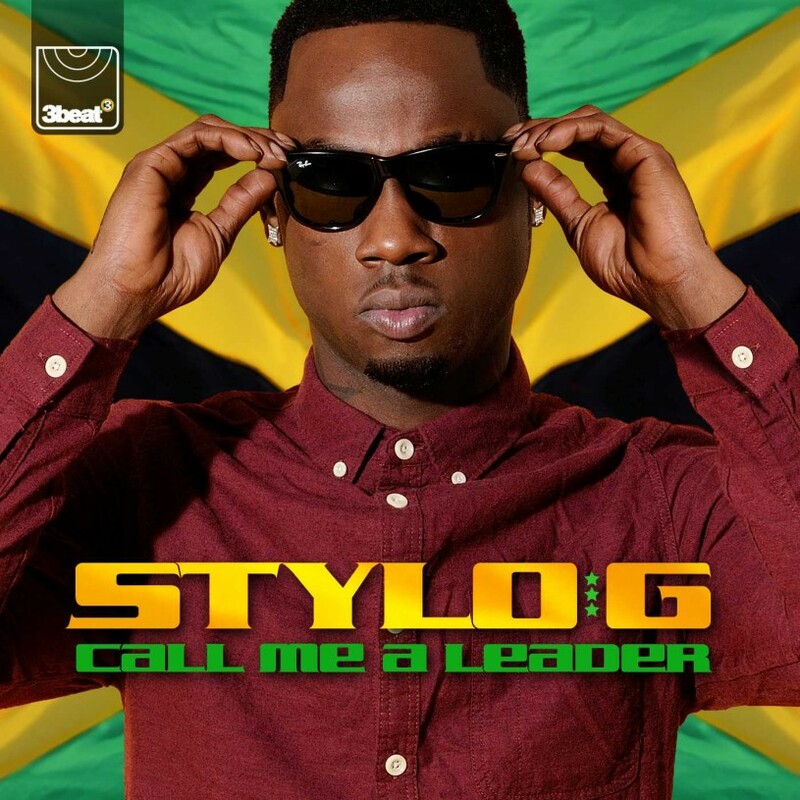 Following on from the huge success of club favourite ‘Move Back’, Jamaican dancehall star Stylo G returns with a new single titled ‘Call Mi a Leader’ Released via 3Beat on November 9th. The single celebrates the enduring legacy of reggae legend Bob Marley and his anthem ‘Could You Be Loved.’ Stylo G gives the track a high energy spin with a bouncy, vibrant bass line alongside Stylo’s neat rap which references his 2011 underground hit ‘Call Mi A Yardie’ to make this single the dancehall-pop song to close the summer. Call Mi A Leader is released via 3Beat on November 9th.